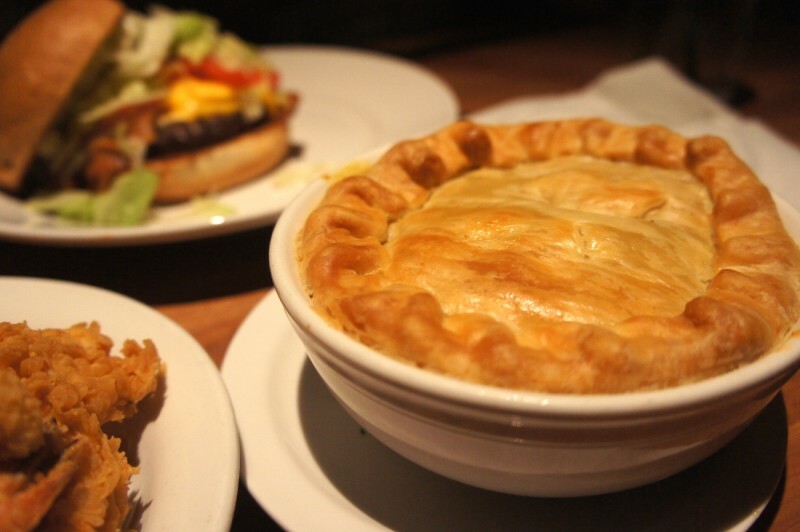 It’s the start of a new year – and time for a scratch-made meal at Cheddar’s Scratch Kitchen after the holiday season. 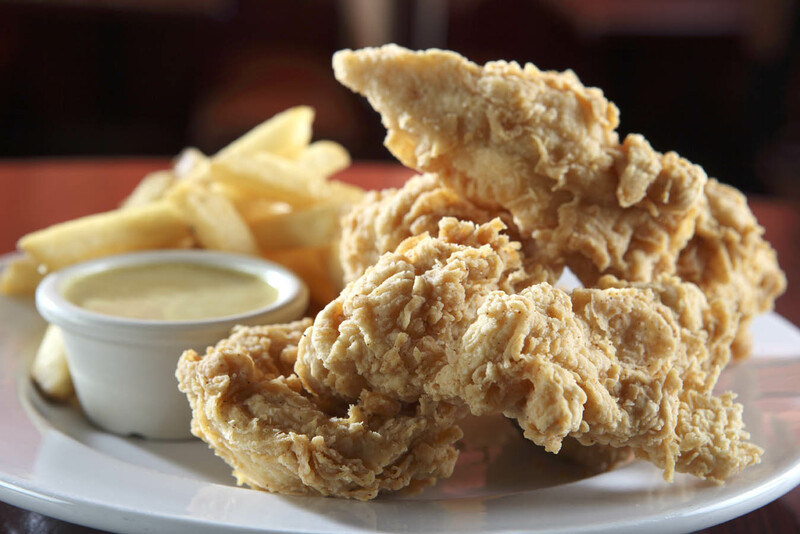 They’re based out of Texas and have been widely popular here in Orlando since opening their new locations on Semoran Blvd and also near UCF in East Orlando. Almost every time we’ve visited it’s had a line out the door. 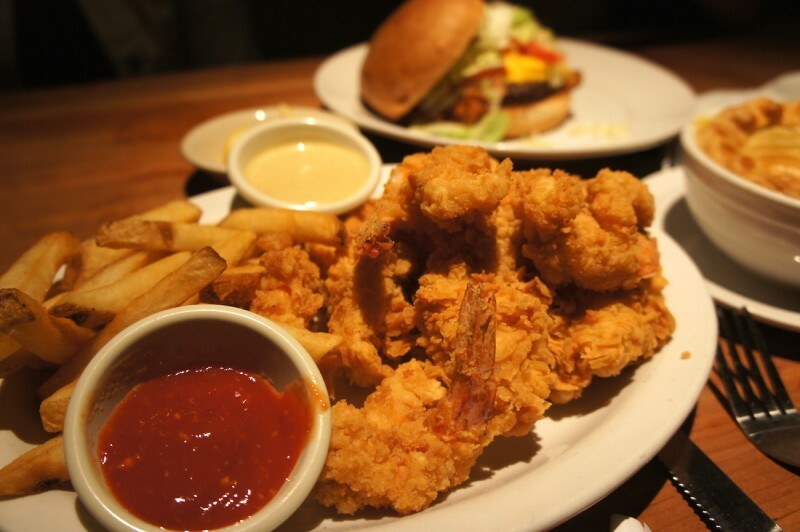 They specialize in home-style cuisine like baked chicken pot pies and burgers, but also great fried dishes like fried chicken and fried shrimp. 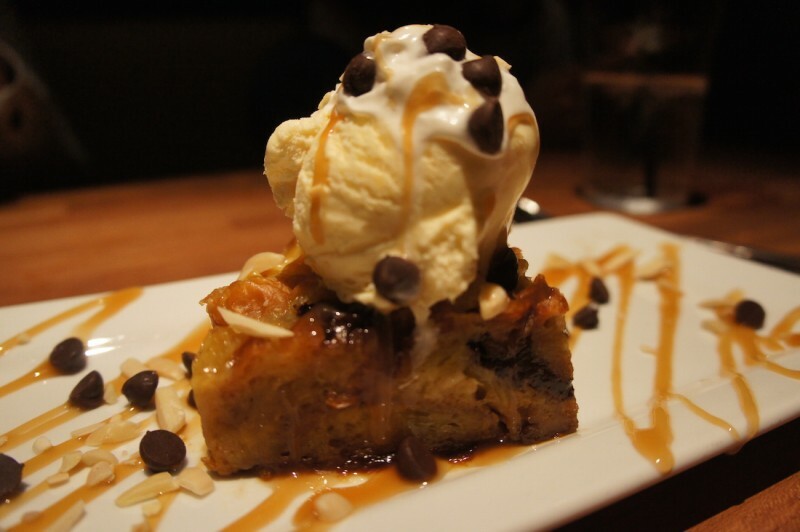 The folks at Cheddar’s Scratch Kitchen recently invited us to try some of their dishes as part of the media. We’ve been several times before and were glad to be back. 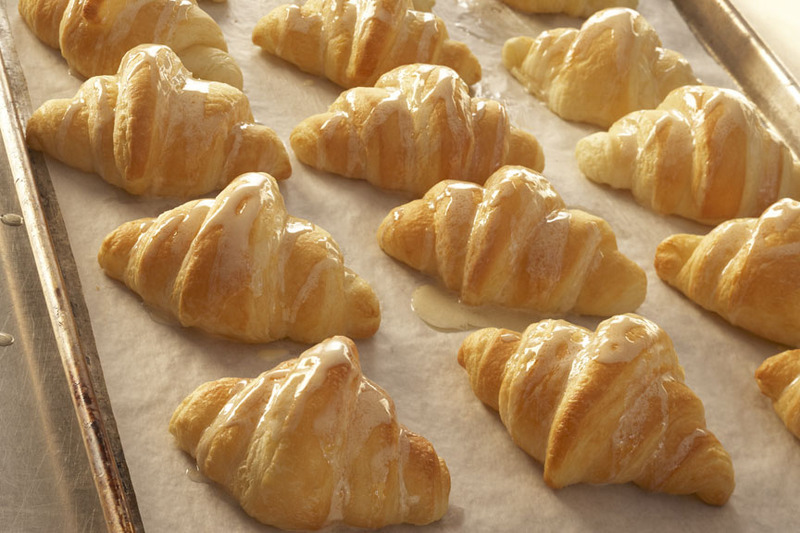 You start with the honey butter croissants – buttery, sweet, honey fresh goodness that is baked to order. 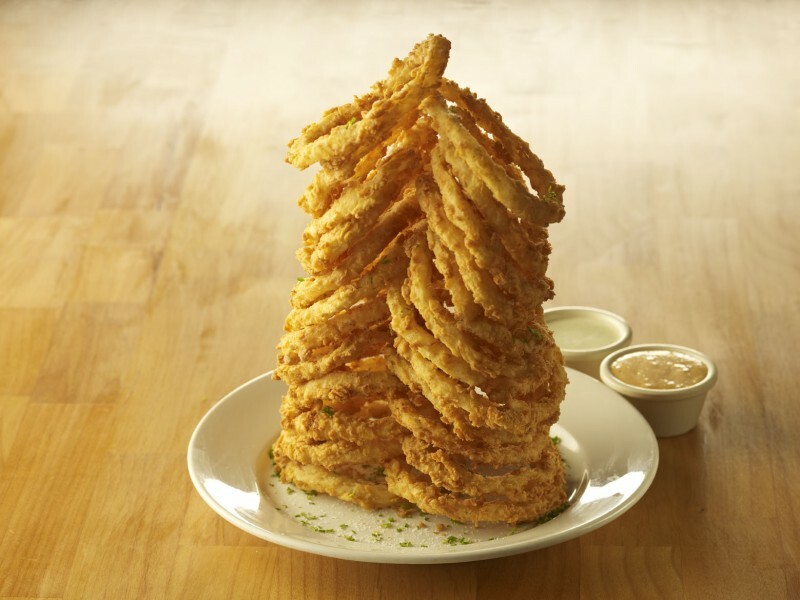 For those who enjoy onion rings, their onion ring stack appetizer is a mountainous treat to behold. 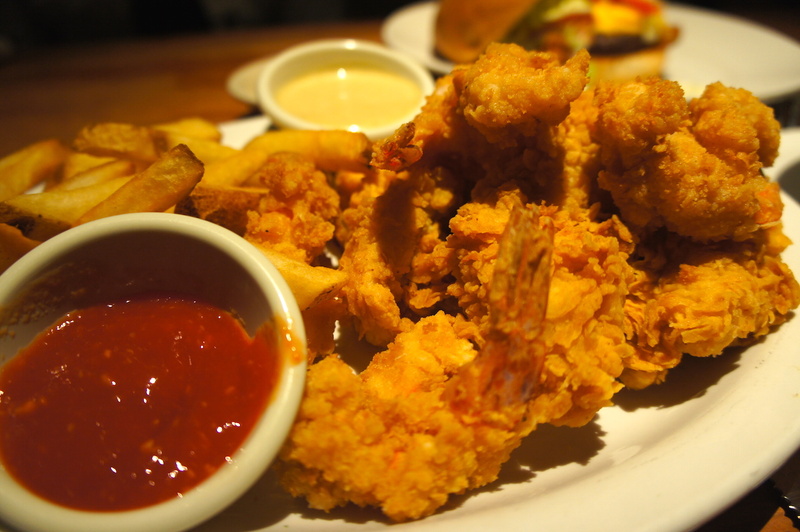 I’ve really enjoyed their fried items as well – from the chicken fried tenders to the chicken fried steak and fried shrimp. 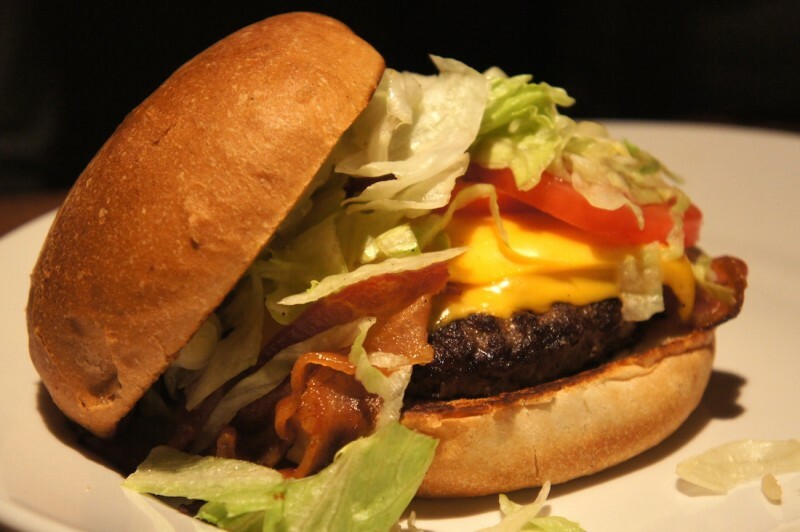 It’s all quite affordably priced and in large quantity making for a satisfying meal. 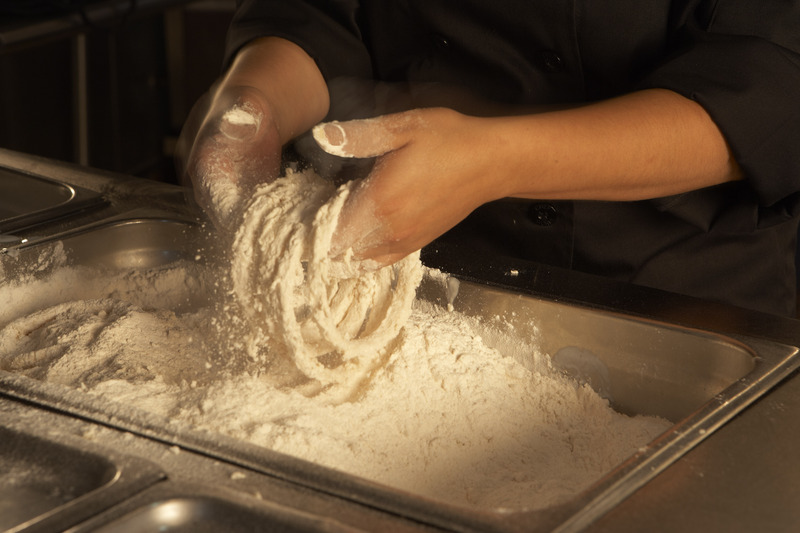 All that cooking over the holidays – makes you want some time for a break and savor the length of preparation time done in the early morning hours, the quality of scratch made goodness, and a rare moment for hosts to enjoy precious family time in a warm and inviting environment – with absolutely little work at Cheddar’s Scratch Kitchen – made from scratch without the mess at home. Everyone has a host in their family who makes guests feel like family – they’re genuine, warm, and welcoming. Hosts often go above and beyond as they prepare for visits with family and friends, spending countless, selfless hours to ensure everything is done the right way, not the easy way, with grace and ease. At CSK, we know hosts spend much of their time preparing for visits with family and friends that it’s often hard for them to enjoy the season of giving. Visit them soon!